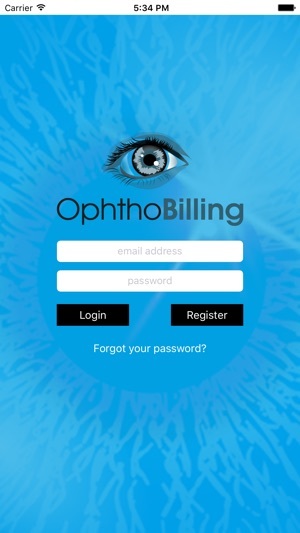 The OphthoBilling app is for ophthalmologists and optometrists. 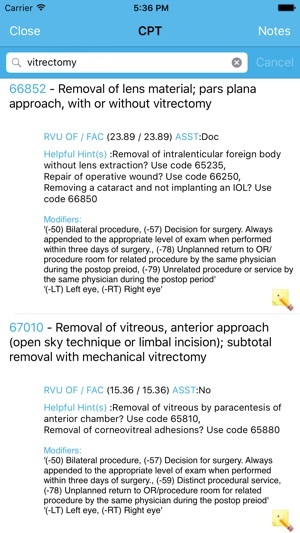 It helps to easily create lists of procedures that are commonly performed, with the correct CPT codes, ICD-10s, modifiers and the correct RVUs. 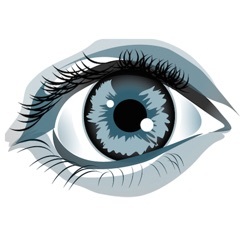 The function of the app is to minimize billing errors which can lead to delays or rejected claims. Once created by the user, the billing lists can be easily sent via email or text message, reused over time, modified, etc. Most importantly, the app will not allow the bundling of CPT codes. - Suggest additional CPT codes and, if meaningful, they will be added to the platform for you (and others) to use! This app has really removed the frustrations associated with bundling. I don't even have to think about ICD10.... The app does the thinking for me. The interface is clean and easy to use. I would definitely recommend. 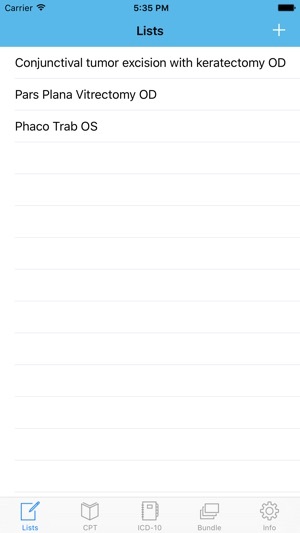 i was using the app before this upgrade, and found it very useful. 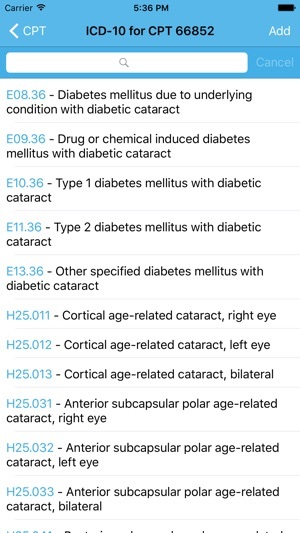 it saved me a ton of time and helped me in handling cpt and icd-10 codes, and lists of procedures that we use on a daily basis. the new upgrade is even better. it has an overall better structure and they added a useful help function. i suggested a cpt code that we use in our practice and it was quickly added to the database. 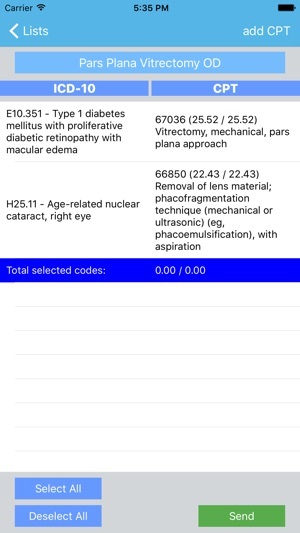 they improved the extremely useful bundling feature (can choose which bundling cpt code to use based on its rvu). the bundle feature alone made this app worth it, to me!